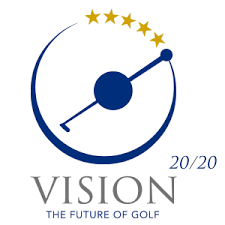 The European Golf Course Owners Association has announced the launch of their latest research project entitled “VISION 2020”. The project aims to look under the hood of the European golf industry analysing past and present trends, statistics and industry data to gain an overview and direction for the future of the European golf industry until 2020. Aligning the knowledge and experience of the associations almost 1,000 members across 13 national owners association, the EGCOA plans to host national VISION 2020 developmental session led by leading hospitality and change management consultant Sander Allegro.